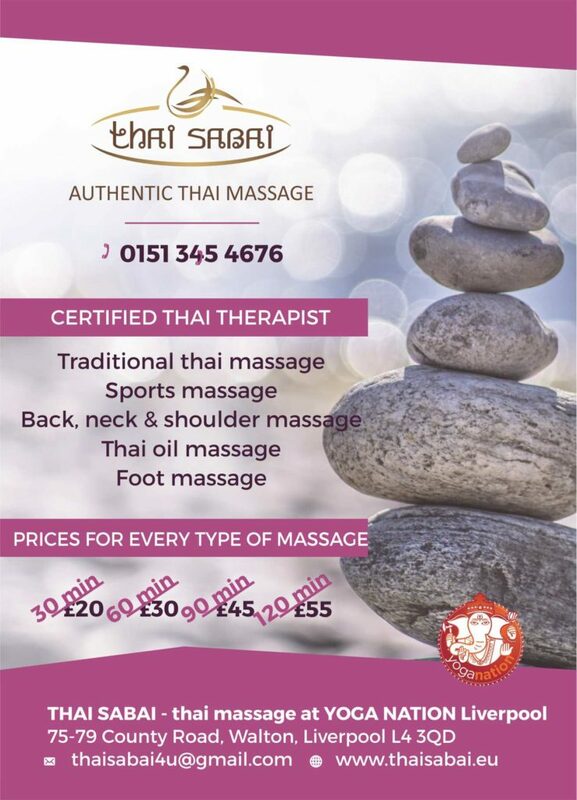 Thai Massage Liverpool - Thai Sabai. 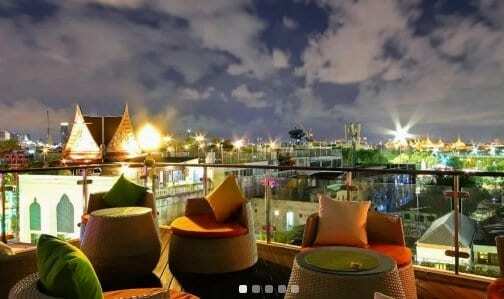 Authentic Thai Massage. Thai massage and sports massage provided by Thai Sabai at Yoga Nation Center is the best therapy for your problems with muscle and legs. If you have problem with muscle or feel tired let’s visit Thai Sabai and you will appreciate benefit from thai massage and sport massage. 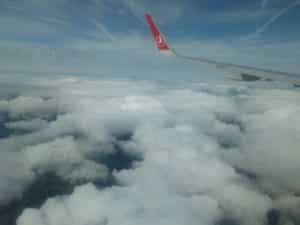 All kind massage will carry out for you an Certified and Experienced Thai Therapist. Visit Thai Sabai at Yoga Nation Center in Liverpool and enjoy a traditional Thai massage with us. Thai massage or Thai yoga massage we call an ancient healing system combining acupressure. Thai style of massage born in Tahailand in ancient time. The founding father of Thai massage was doctor Jivaka Kumar Bhacca, who is revered still in Thailand as the “father of medicine”. 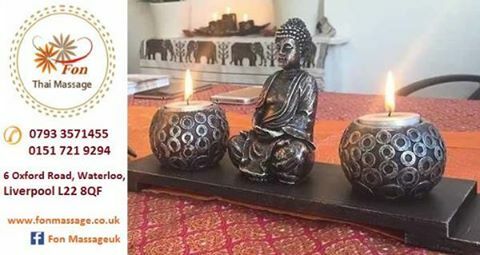 He born in India during the time of the Buddha, he is noted in ancient documents for his extraordinary medical skills, his knowledge of herbal medicine and for having treated important people, including the Buddha. The recipient of the massage wears loose, comfortable clothing and lies on a mat on the floor. Traditional Thai massage uses no any oils. There is constant body contact between the giver and receiver, the body is compressed, pulled, stretched and rocked. In Thailand true ancient style of the massage requires that the massage be performed solo with just the giver and receiver. The massage generally follows designated lines (“sen”) in the body. The legs and feet of therapist can be used to position your body or limbs.In other positions, hands fix the body, while the feet do the massaging. Thai massage therapyst will pulling fingers, toes, ears, cracking knuckles, presure on the recipient’s back and moving the recipient’s body into many different positions. Typical traditional thai masssage will continue 60 – 90 min. 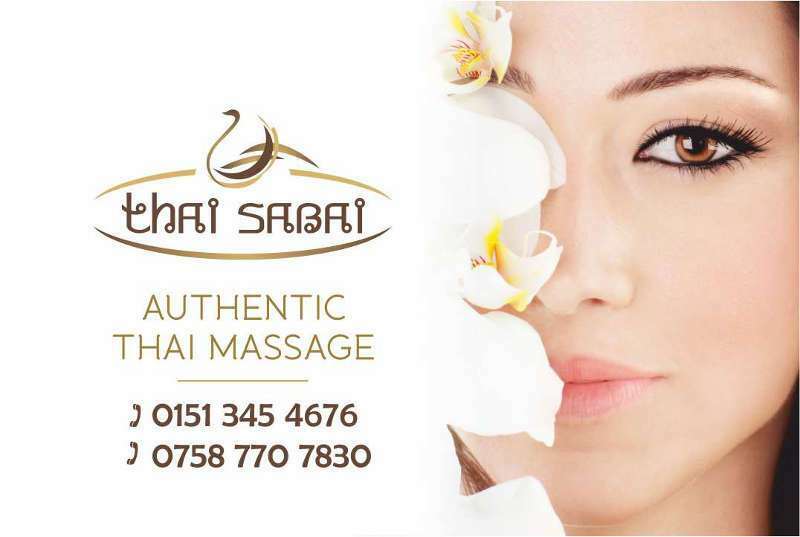 Where to get traditional thai massage in Liverpool? 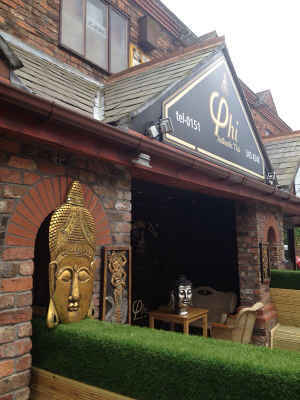 Are you looking for authentic thai massage in Liverpool? 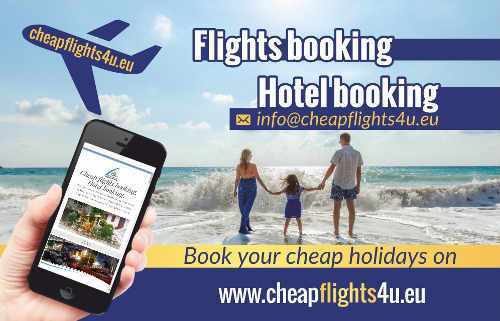 Are you looking for sports massage in Liverpool? 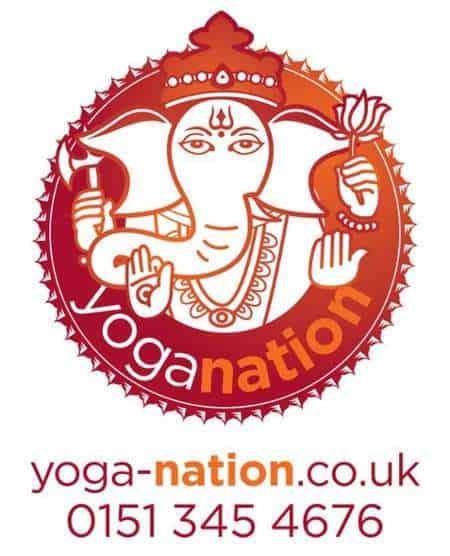 Only 2 days per week you can enjoy authentic thai massage and sports massage at Yoga Nation in Liverpool.